keeps his stiff knees warm. Love this Sarah – a whole lifetime in a few words and the way life changes. It’s no wonder that old people get nostalgic about certain possessions that might seem of little value to an outsider. 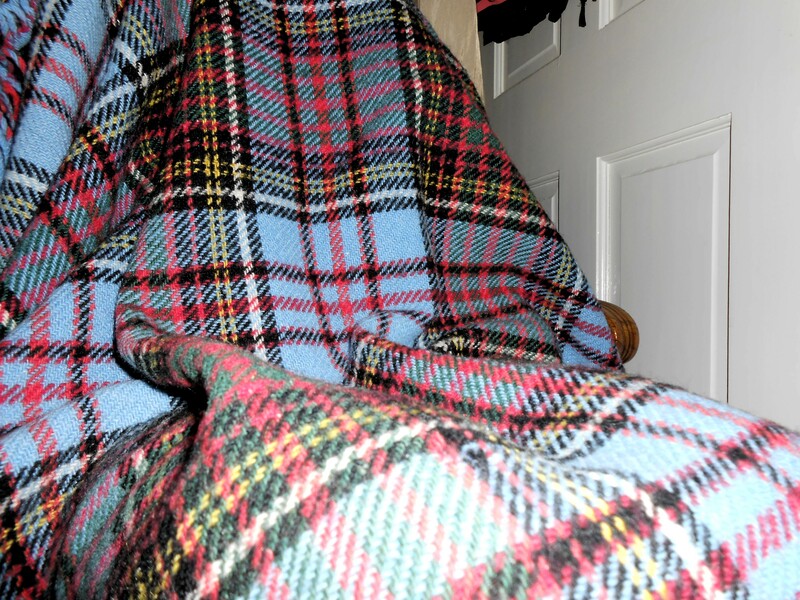 Shows my age, if I’m getting nostalgic about an ol blanket! I’ve found that the careful choice of words required to write a haiku has helped me apply greater discipline to my prose writing. It’s also a therapeutic breather from working on a novel. One minute I’m scribing with great intensity upon my ever-expanding tome, then I take a little break and write a miniature in three lines. An absolutely brilliant one this Sarah!! Indeed they do — new wine, turned mature! Perfection! I don’t know how you can pack a whole lifetime so eloquently into seventeen syllables, Sarah! Sarah, this one is stunning. A whole life in three lines.